We all know that the world is no longer a safe place. Each day, hundreds of people get involved in catastrophes, accidents and plane crashes. There are natural calamities or disasters such as volcano eruptions, hurricanes, earthquakes, fires and floods and many more man-caused disasters that make our planet a dangerous place. However, occasionally, danger can be very close to you without you even knowing that. You will be surprised to know that simple, innocent-looking everyday things can pose danger to you and to your family. Here are some facts that will make you scared of everyday objects. 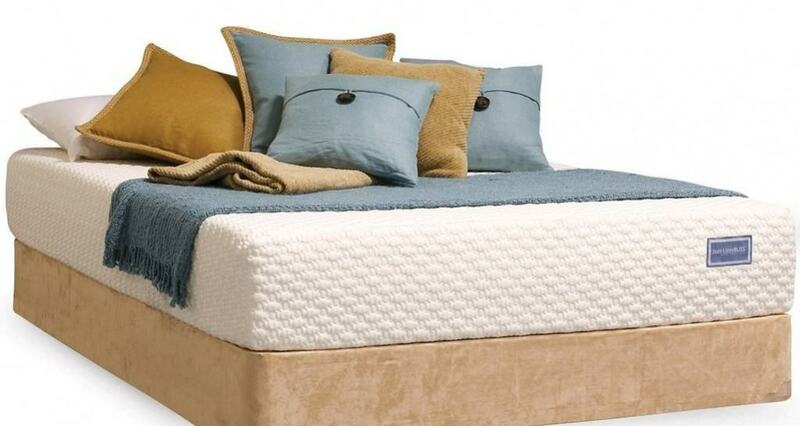 Over the course of 10 years, an average mattress can double in weight because of the accumulation of dust mite debris. 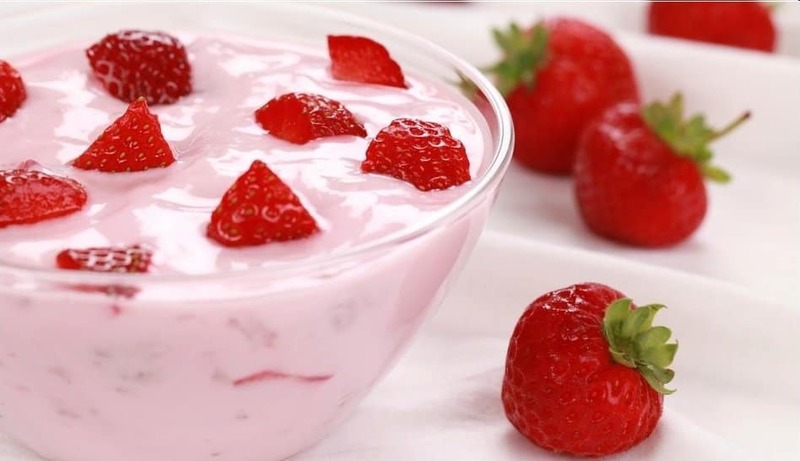 Red-colored grocery items, such as strawberry yogurt and fruit punch, are frequently dyed with carmine, which is made from ground up bodies of cochineal beetles. Beds can be dangerous. Each year, about 600 people die in the United States due to falling out of bed. 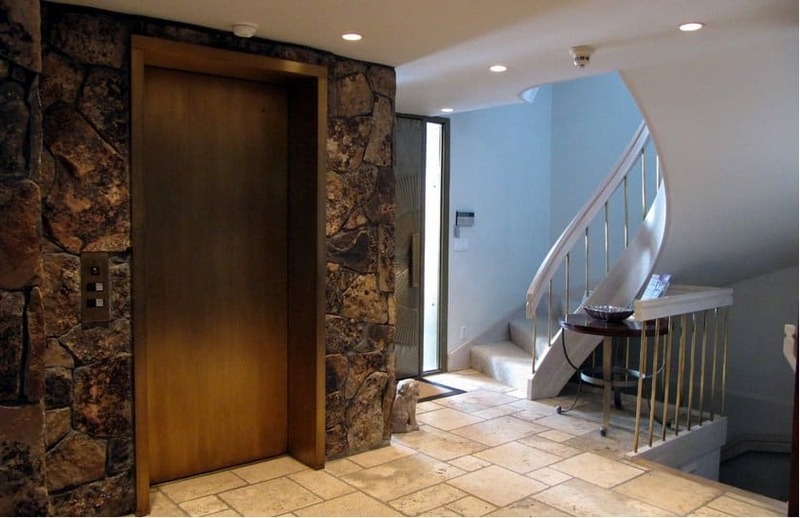 Elevators kill about 27 people each year, whereas stairs kill about 12,000 people. You can break your rib if you sneeze hard enough. However, if you try to suppress a sneeze, you may rupture a blood vessel in your neck or head. 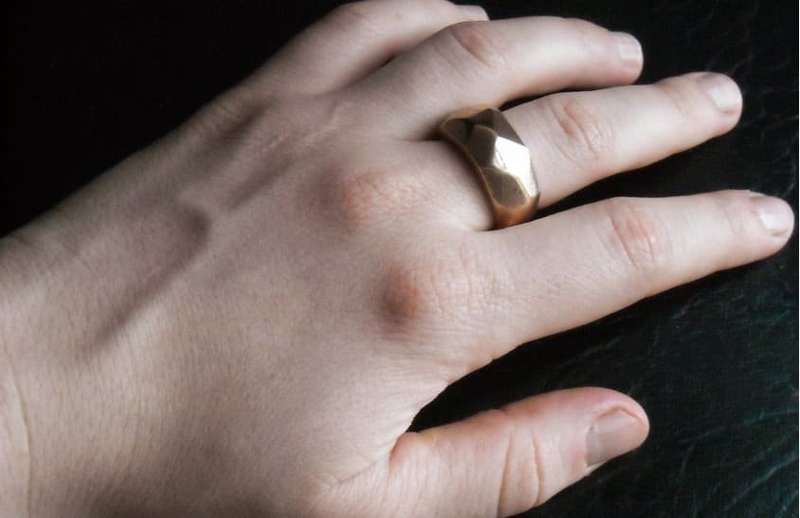 You will be shocked to know that the number of germs living under a ring can be as high as 730 million, more than Europe’s population. Watching television for more than two hours each day can cut 1.4 years off your life expectancy. 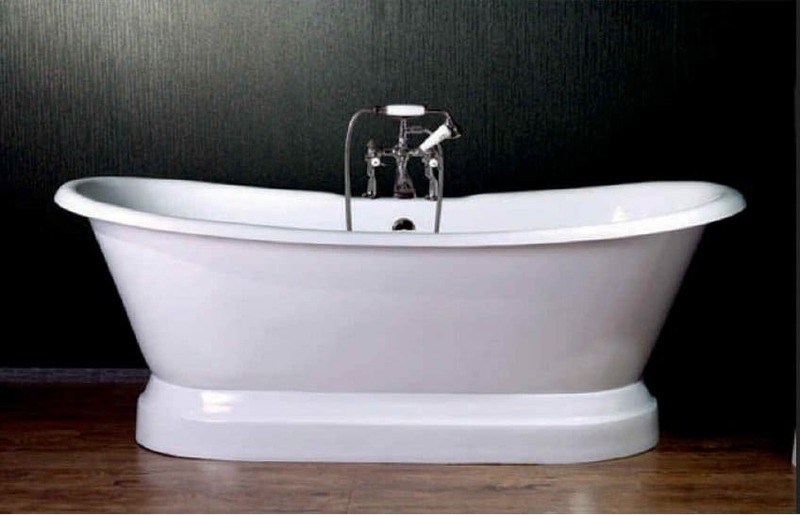 Bathtubs kill approximately 341 people each year. 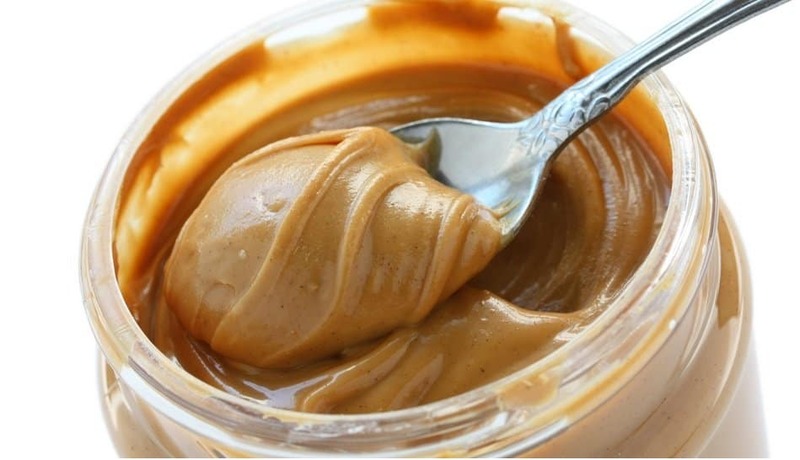 You won’t believe that the FDA allows one pound of peanut butter to contain 5 rodent hairs and 150 insect fragments. 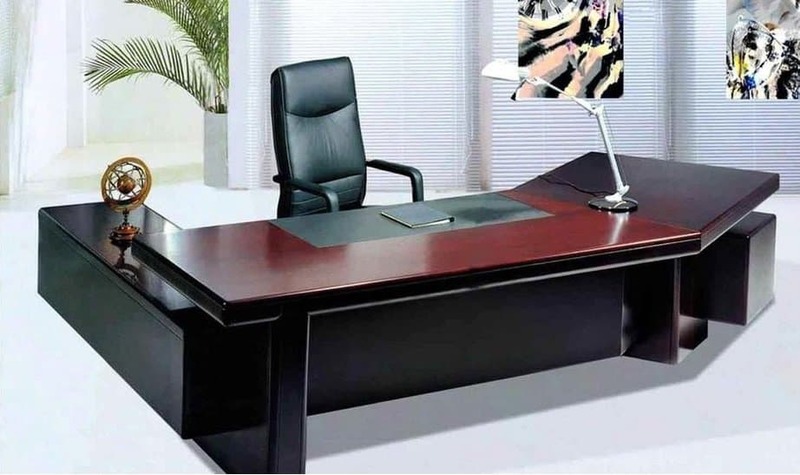 An average office desk harbors 400 times more bacteria than a toilet seat. 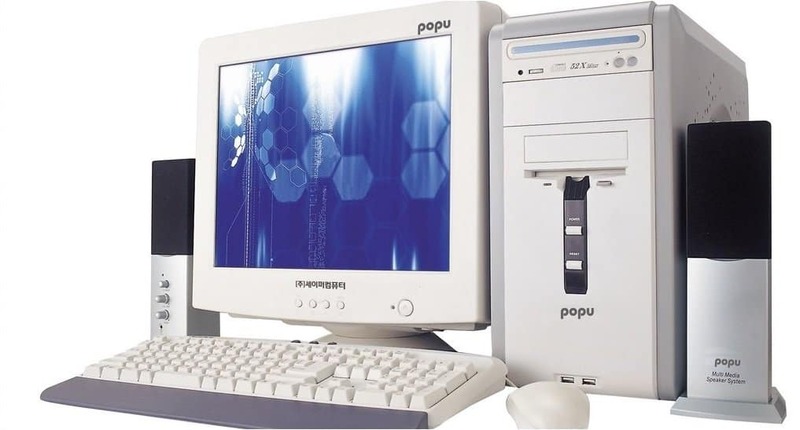 Several computers contain dust with toxic properties that can lead to severe neurological damage. 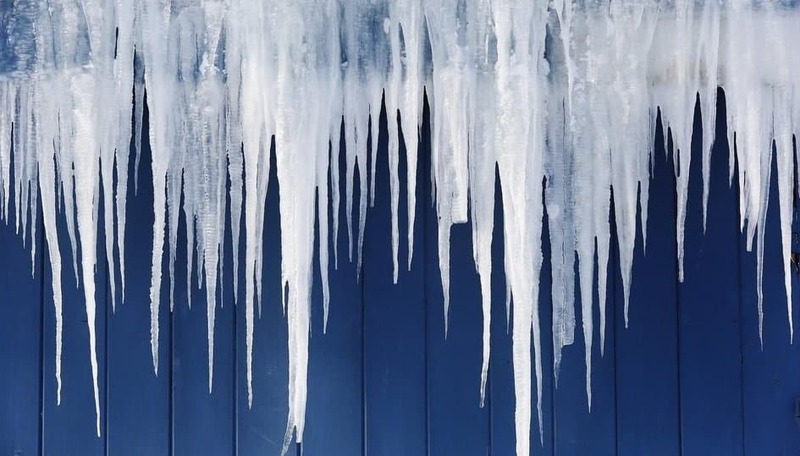 Each year, around 100 people are killed by falling icicles in Russia. 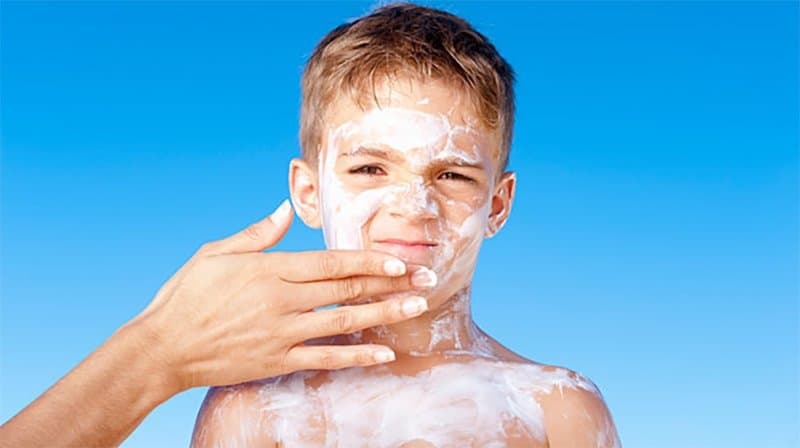 Most sunscreens contain harmful ingredients that can increase your chances of getting tumors on the skin. 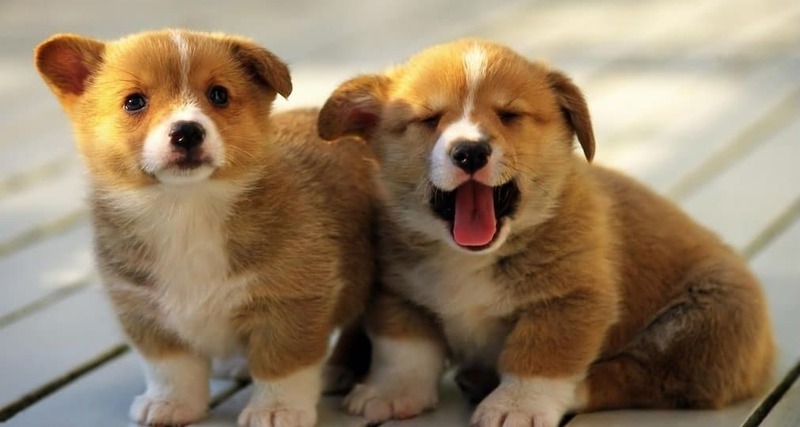 Even puppies that are healthy can transfer Campylobacter to people. Campylobacter is a bacteria that can cause cramps, fever and diarrhea. Mothballs contain ingredients that are harmful for babies. Some countries have banned mothballs containing the harmful chemical naphthalene. Exposure to naphthalene increases the cancer risk. Several hair dyes, soaps and shampoos contain carcinogens that can lead to cancer. 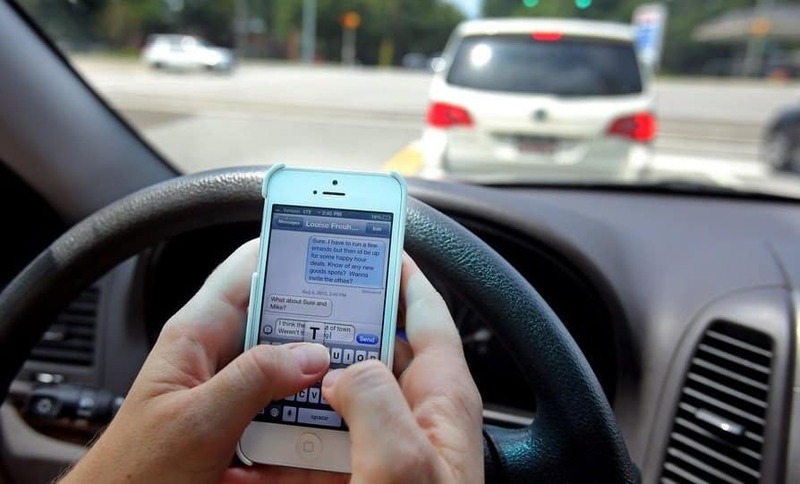 Every year, texting while driving kills about 6,000 people in the United States. 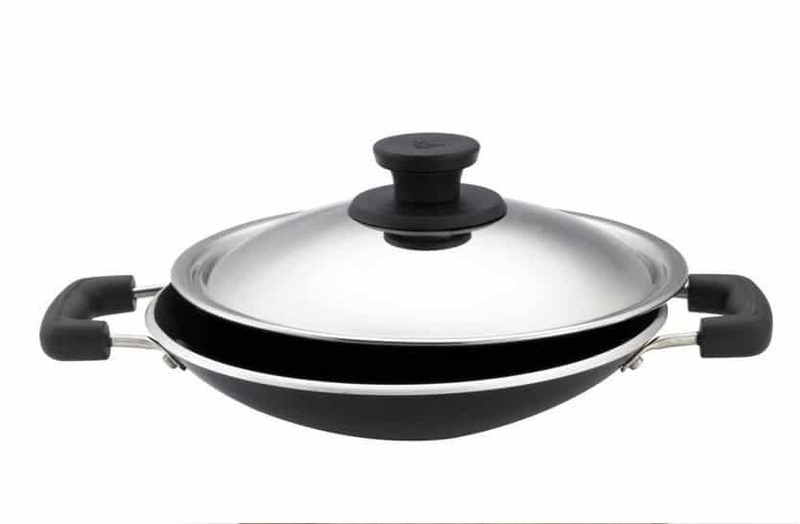 According to research, using nonstick cookware products can raise risks of respiratory problems and cancer. 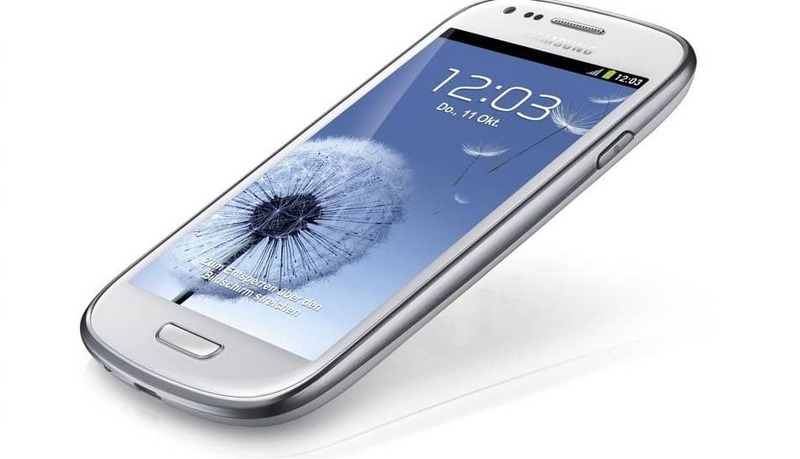 According to London School of Hygiene & Tropical Medicine, 16 percent of mobile phones have poop on them. 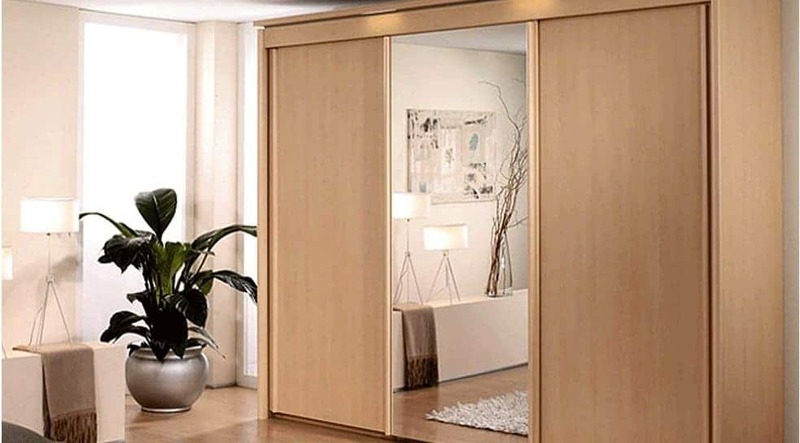 Pressed wood products contain formaldehyde that is a human carcinogen. 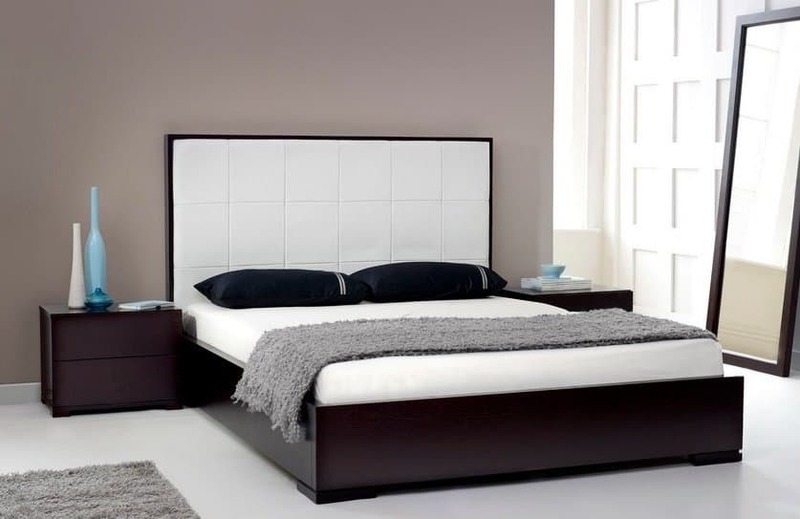 Moreover, formaldehyde in large amounts can cause health problems.